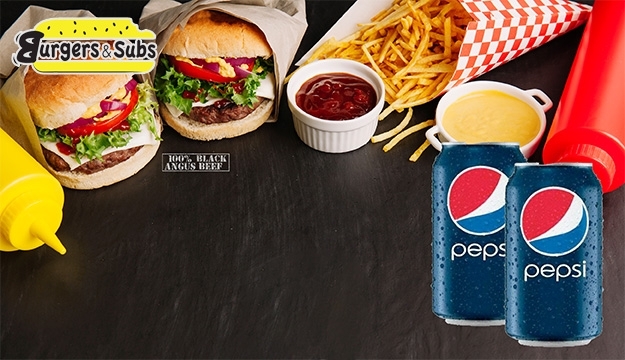 Confused about what will satisfy your hunger? 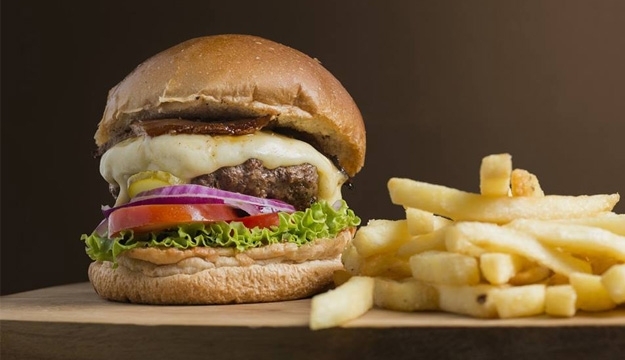 You can never go wrong with a mouth watering burger. 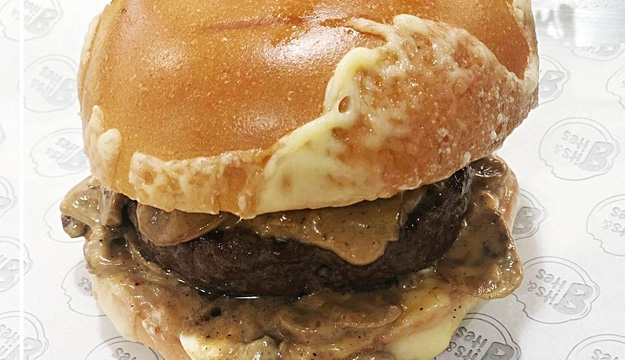 But then again, not every burger will live up to your expectation of quality. 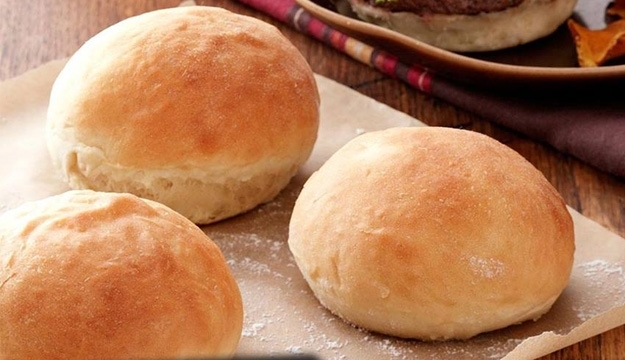 Get up to a newfound gastronomic favorite with today's deal. 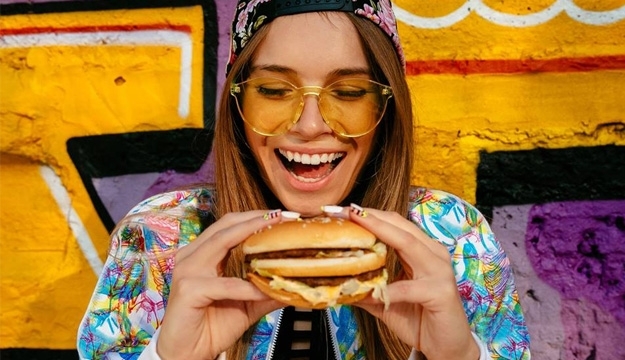 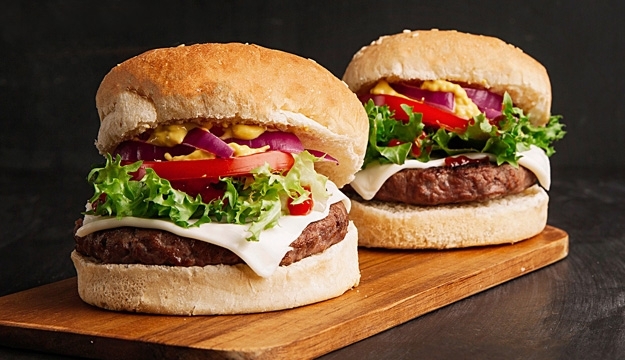 Get your fill of Burgers that has everything to satisfy your craving. 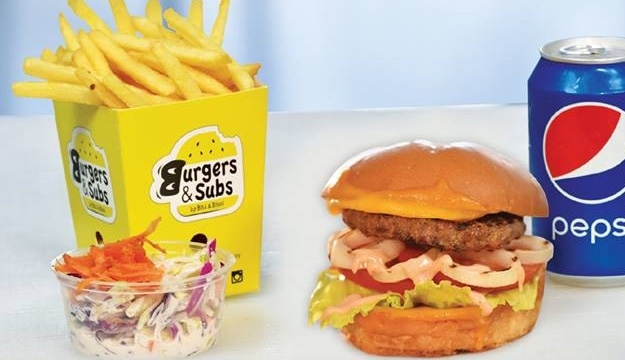 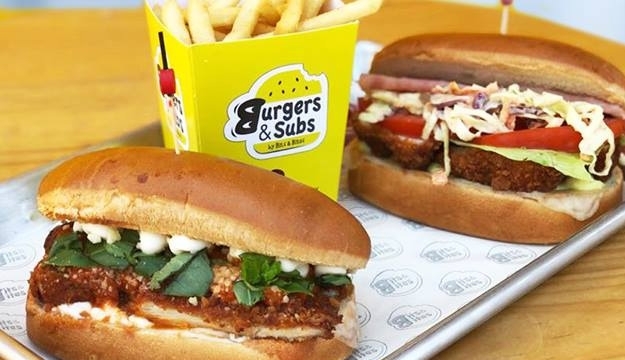 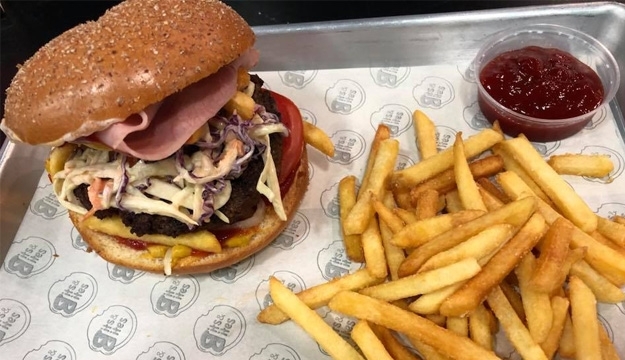 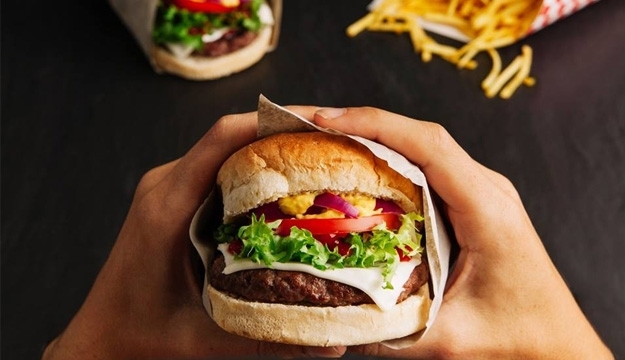 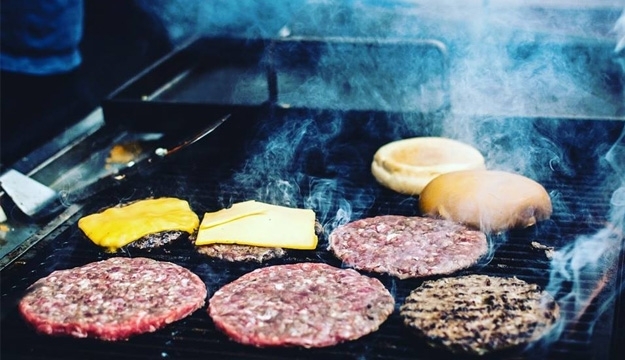 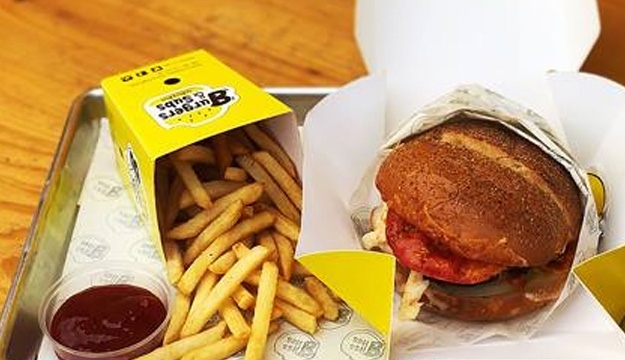 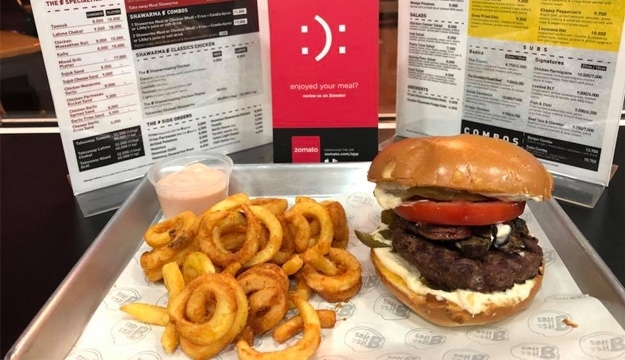 Visit Burgers & Subs for the fresh and delicious burgers in town.